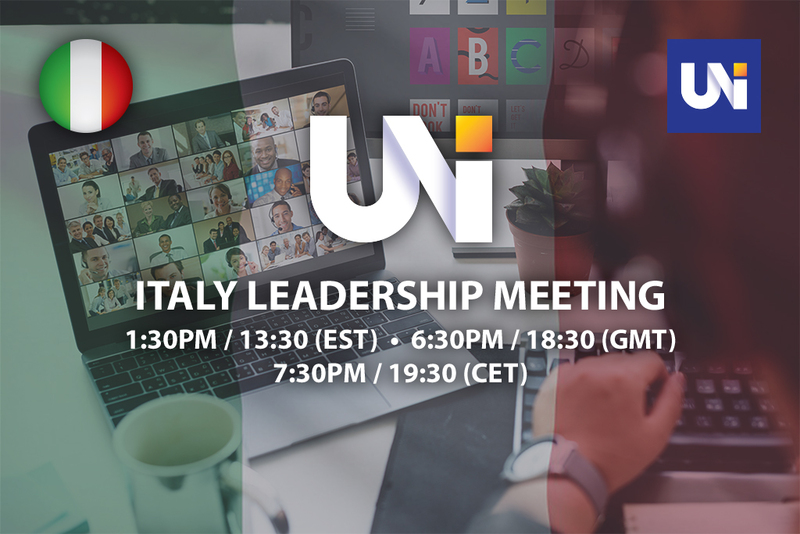 Join the weekly UNI Italy Leadership Meeting hosted by SVP/COC Art Napolitano. 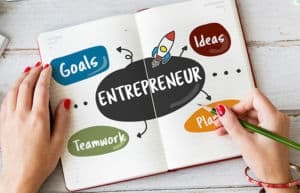 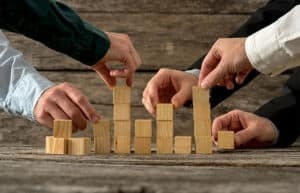 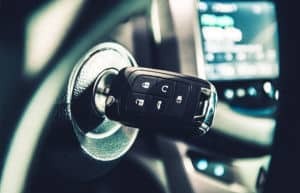 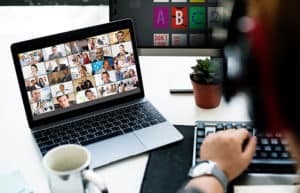 Learn about the latest news and events while getting training from the top Leaders of the UNI Team. 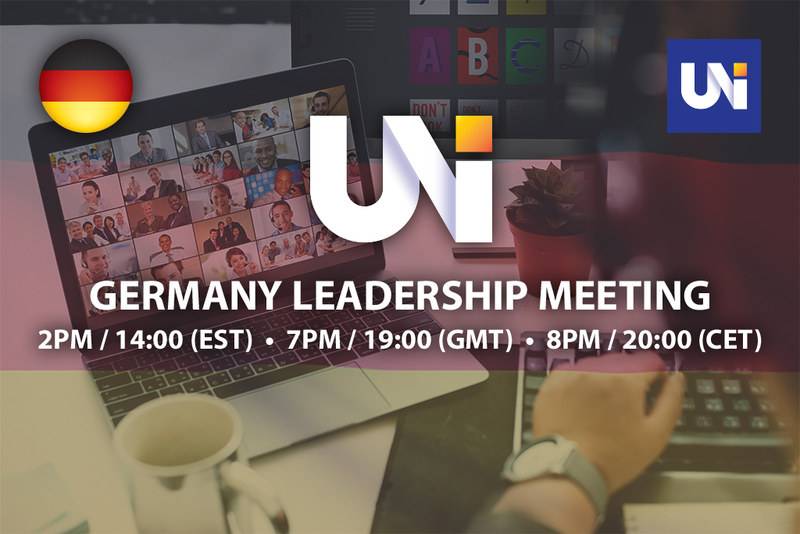 Join the weekly UNI Germany Leadership Meeting hosted by SVP/COC Art Napolitano. 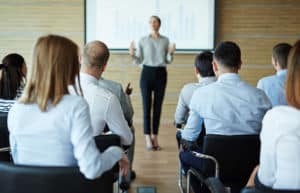 Learn about the latest news and events while getting training from the Top Leaders of the UNI Team. 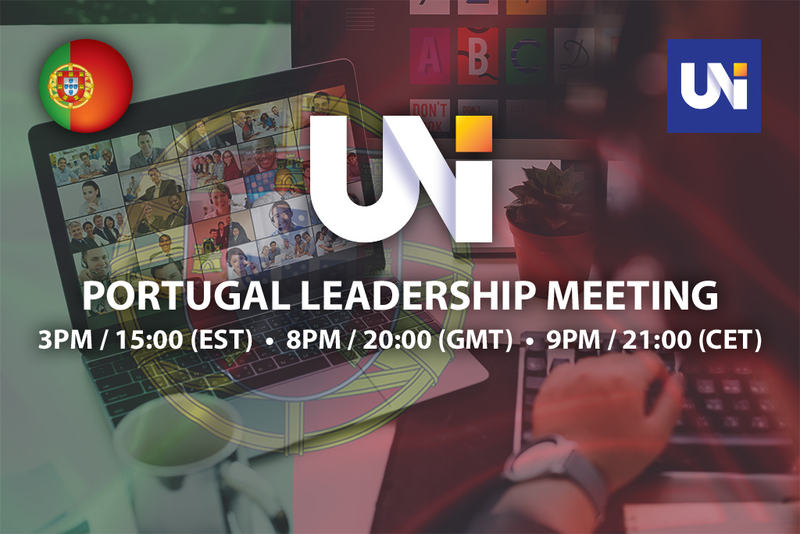 Join the weekly UNI Portugal Leadership Meeting hosted by SVP/COC Art Napolitano. 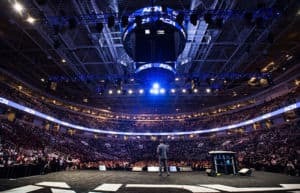 Learn about the latest news and events while getting training from the top Leaders of the UNI Team. 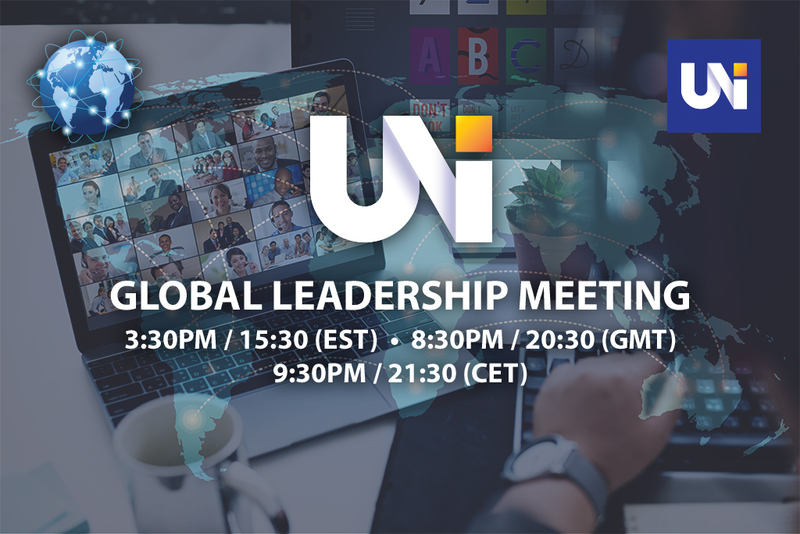 Join the weekly UNI Global Leadership Meeting hosted by SVP/COC Art Napolitano. 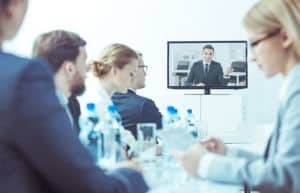 Learn about the latest news and events while getting training from the top Leaders of the UNI Team. 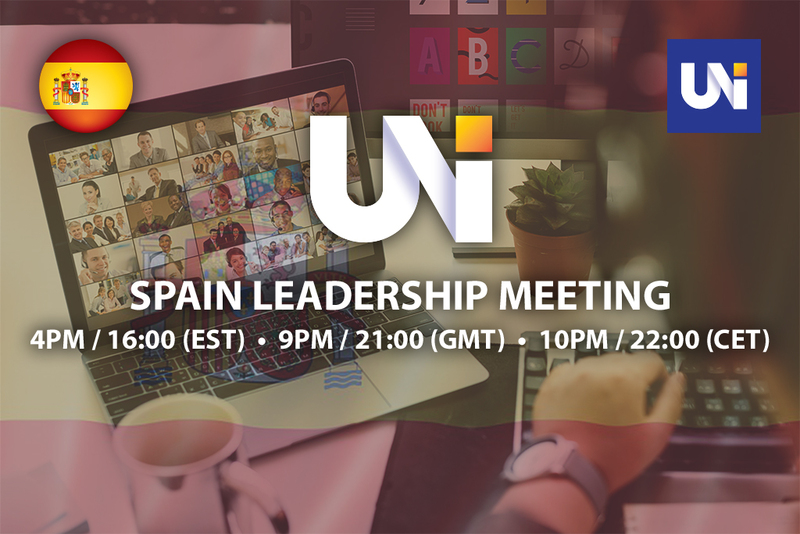 Join the weekly UNI Spain Leadership Meeting hosted by SVP/COC Art Napolitano. 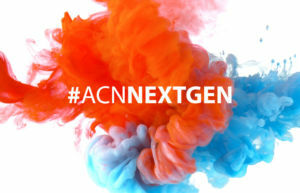 Learn about the latest news and events while getting training from the Top Leaders of the UNI Team.